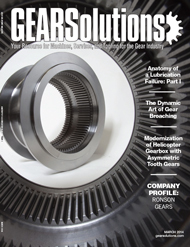 For this year’s broaching issue, Gear Solutions has enlisted two companies — Broaching Machine Specialties and Slater Tools — to offer insight into two very different types of broaching: conventional and rotary. After giving a 15-minute plant tour of BMS to lay people, I often tell them at the end of the tour that they now know more about broaching than 99% of people in the world. I believe I can say that with some confidence due to the small slice of the metal cutting world that broaching occupies (Figure 1). Everybody knows what a saw, a mill, or a lathe does, and most shops have at least one of these types of machines. But only one in 10 shops have a single broaching machine. Most often, it’s a neglected little manual machine sitting in the corner that only runs parts once a month. 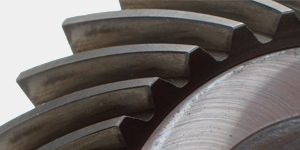 However, if you are a gear manufacturer, and the above scenario is a good illustration of your broaching capability, you are not taking full advantage of a machining process that could significantly improve your production output and part quality while at the same time decreasing your machine operating costs. 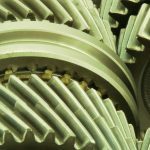 Broaching is one of the fastest, most precise, and most reliable machining process known to mankind—or, perhaps for the purpose of this article, “gear-kind.” Whether you are broaching keyways and internal splines in small gears that fit in the palm of your hand, or helical splines in gears that require a crane to load, a broaching machine can likely do it faster, more accurately, to closer tolerances, and with better surface finish than any other method used to create splines or gear teeth (Figure 2a and Figure 2b). 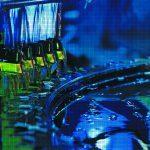 The “special sauce” of the broaching process is its ability to perform roughing, semi-finishing, and finishing in what is typically a single pass of the broach cutting tool. Like other machining processes, the roughing section of the broach tool “hogs off” a large amount of stock with each cutting tooth. In the semi-finish section of the broach tool, the tooth stepping is gradually reduced, tooth-by-tooth, thus reducing the amount of stock removed by each tooth. This section of the broach tool smoothes out the part finish and assures proper dimensional characteristics. Finally, in the finish section of the broach, the tooth stepping is eliminated altogether, which maintains the dimensional characteristics of the part, even after a large number of tool sharpenings. Larger parts may require more than one broach to achieve the proper tooth depth, but again, the final broach tool in the set will be designed with a roughing, semi-finish, and finish section, the same as described above. Not only does the single pass design yield excellent part quality it also allows for the opportunity to tool a machine with multiple broaching “stations” that result in multiple parts being finished in a single stroke of the slide thereby increasing the part output many times over. 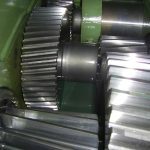 The process of broaching internal splines in gears is also relatively easy to automate which may free up an operator to tend to more operator intensive machining operations thereby increasing the efficiency of other gear making operations. Although, I imagine most gear manufacturers are cognizant of internal spline broaching in gears, some may not know that external gear teeth can be broached as well. Known as “pot” broaching, external tooth broaching can be a relatively simple but highly productive gear manufacturing process, sometimes even faster than internal spline broaching (Figure 3). In the “pot” broaching process, cutting tool inserts are mounted around the internal diameter of a cylindrical tool holder or “pot”. The part is then either pushed up or down thru the tool holder and emerges on the other side with a full complement of teeth or splines around the OD of the work piece. Like an internal broach tool for splines, the broach tools are designed with rough, semi-finish and finish sections, again allowing for much better part finishes than can be achieved in other gear making equipment. And with cycle times as fast as 6 seconds (depending on the tooth depth) a single pot broaching machine may yield the same output as an entire room full of gear hobbers or shapers. 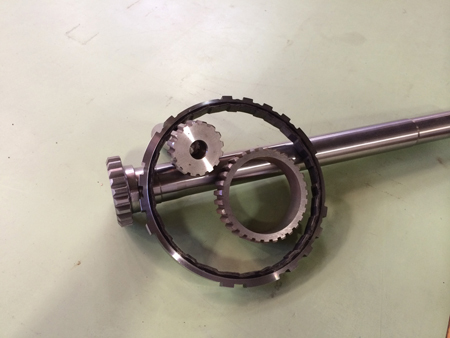 From small ½” gears for power tools to large diameter automotive transmission parts, from short pump sprockets to long shafts, nearly any size part can be pot broached and most can be finished in a single stroke. 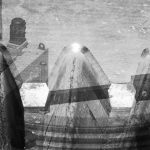 If you are new to broaching, don’t be afraid of the unknown. Broaching machines are pretty simple animals. Unlike the ever-changing CNC machines whose controls are outdated every 18 months, broaching machines haven’t changed much since the 1940’s. 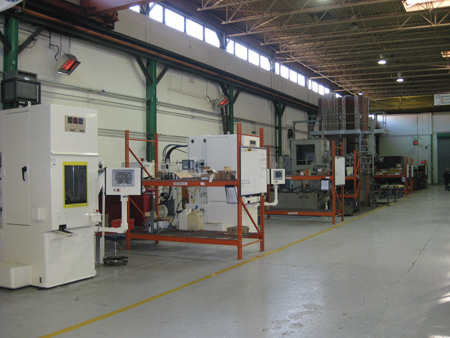 A quick tour of BMS’s inventory of over 400 used broaching machines is testament to that. Machine controls have certainly evolved from relay to PLC and many of our new machines utilize electric/servo drive in place of hydraulics, but the basic machine is still not much more than a sturdy welded steel frame, casted slides, and an actuator (hydraulic cylinder or screw drive). 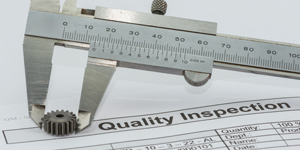 In light of this fact, in most cases a well-maintained used machine or a remanufactured machine will achieve the same part quality and output as a new machine at a much lower price and with a much faster delivery. 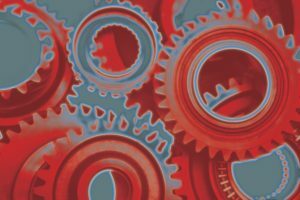 And while many “bells and whistles” can be incorporated into a new or remanufactured broaching system, sometimes the old cliché, “keep it simple stupid” is the best option for a first foray into gear broaching or a low volume producer. The little neglected horizontal broaching machine that I mentioned previously is an excellent solution to this type of production. The machines are relatively low cost, easy to maintain, and inexpensive to operate. The output and part quality are excellent and the cost per piece is very low. Part to part changeover is quick and easy, which lends itself to short runs. However, if long production runs is the market you are pursuing, a vertical machine with multiple broaching stations is probably the best solution. A properly maintained vertical broaching machine can achieve outputs of hundreds of thousands of parts a year (Figure 4). 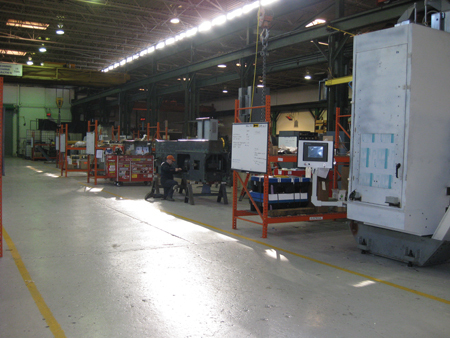 The vertical “table-up” electric drive BMS “Electro-Mate” and the more traditional hydraulic drive BMS “Cell-Mate” are floor-mounted machines that eliminate the needs for pits or platforms and allow the operator to load the machine from floor level, a highly desirable feature for any “cell type” manufacturing environment. While table-up machines of this type are occasionally available on the used market, they are typically new construction and tooled for high volume production on a small family of parts. 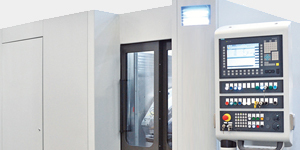 Another advantage of vertical machines is that they are able to achieve better part quality than horizontal machines. In a vertical machine, the tool hangs vertically and is not influenced by the force of gravity, while in a horizontal machine, the tool is held in a horizontal orientation and is much more sensitive to the force of gravity. The influence of gravity is even more prevalent when the broach tool is heavy, as would be the case in large diameter or long parts. 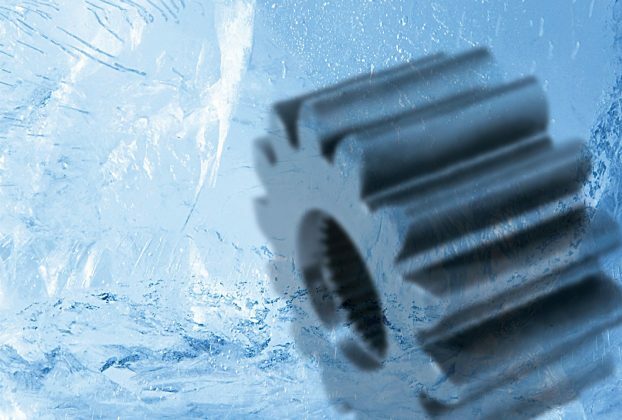 Whether running “job shop” type quantities or long production runs, whether they need to make internal splines or external gear teeth, gear manufactures of any size should get educated about the many ways that gear broaching can increase their quality and productivity. Being part of the 99% of the world that knows nothing about broaching is detrimental to their profitability. Get to know that neglected horizontal broaching machine in the corner and its more productive vertical brother. 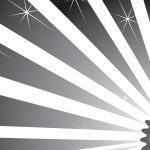 Be part of the 1% and start increasing your quality, productivity, and profitability. 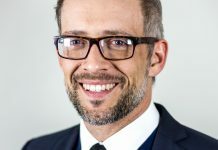 Matt Egrin is a graduate of University of Michigan in Ann Arbor and is the president of Broaching Machine Specialties (BMS) of Novi, MI and Broach Tool Specialties (BTS) of Almont, MI. 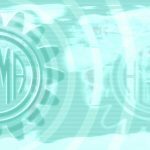 Matt is a third generation president of BMS which was incorporated in 1946. Matt was brought up in the broaching industry. 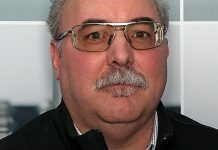 His official employment began in 1991 and has been acting as BMS’s president since 2004. 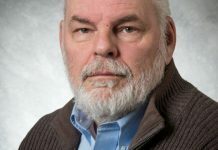 By Jeff Tryles, Director of Sales, Slater Tools, Inc.
A fast and efficient machining method, rotary broaching is used for making squares, hexes, splines, serrations, keyways, Torx-type, and a range of many other internal and external polygon shapes on a work piece. 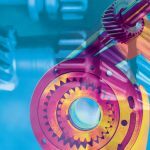 If your shop uses machines such as CNC lathes and mills, Swiss-type machines and machining centers, then you already have the capability to use this efficient technique and benefit from it as an alternative to outsourcing or having to use slower and more costly methods of producing gears. One significant advantage using rotary broaching for the manufacture of gears is that it can be performed on any CNC lathe, mill, machining center, or other turning machine. In most cases, rotary broaching can be performed at the same time as other turning operations, increasing efficiency and profitability during production without sacrificing accuracy. 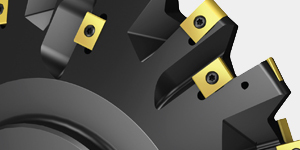 Unlike conventional broaching, where a series of stepped polygon forms are pushed through a hole until the desired size and form is achieved, the rotary broach cuts the full form in one pass (Figure 5). 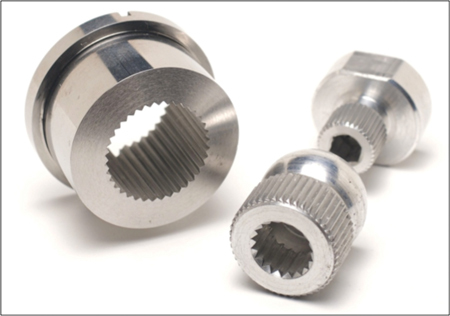 Additionally, gear shapes can be machined into blind holes with rotary broaching. Using a tool holder with a built-in one-degree offset (relative to the work piece center line), a controlled wobble action is created as the broach sequentially cuts from tooth to tooth upon engagement with the work piece. 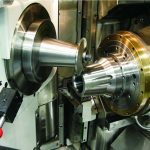 The resulting benefits are reduced cutting forces, increased tool life, tight tolerances (.0005 inches), fast cycle times (1500RPM and .006 i.p.r. on average) and the ability to eliminate secondary operations on another machine. Because of the free rotating spindle on the rotary broach tool holder, live tooling is not needed to rotary broach. On a mill, the rotary broach tool holder rotates in the machine spindle while the broach and the part are stationary. On a lathe, the tool holder body remains stationary while the free-spinning broach rotates in sync with the part. Small and large machine shops alike, with a variety of customers in varying industries, benefit greatly by having a rotary broach tool holder on hand. When new applications arise, simply switch broaches to run a different form with minimal effort. Rotary broaching has seen increasing demand in recent years from industries such as medical, aerospace, automotive, fasteners, and gear making, where special shapes are machined into various materials. 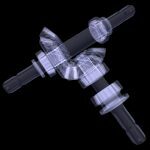 For example, bone screws used in orthopedic implant operations, aerospace port connectors, and gears and fittings used widely throughout industry—all produced quickly and in one pass. The best applications for rotary broaching are small forms (.028” up to 2.00” diameter) that need to be machined at shallow depths. A general rule of thumb on recommended depth is not to exceed 1.5 times the minor diameter of the form. 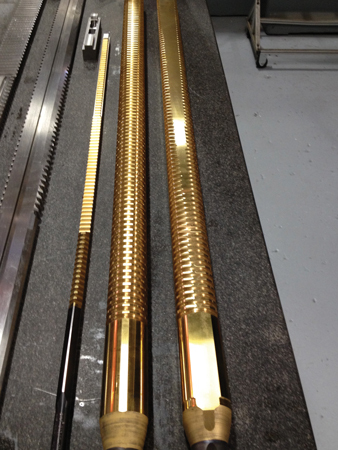 Materials such as plastics, aluminum, brass, alloys, and stainless steel are ideal for rotary broaching. 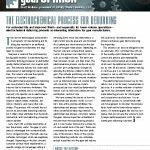 Difficult materials, like titanium, can also be successfully broached with enhanced broaches in a variety of coatings (TIN, TICN and TIALN) and substrate materials (M-2 HSS, PM-4 and T15). 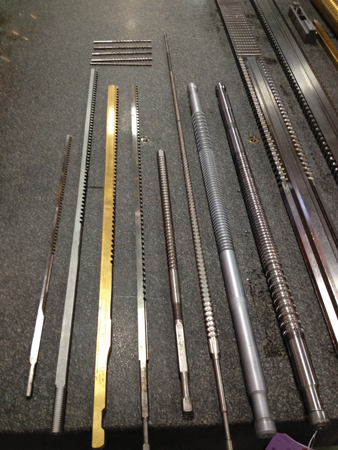 Simple part preparation is the key to successful rotary broaching. 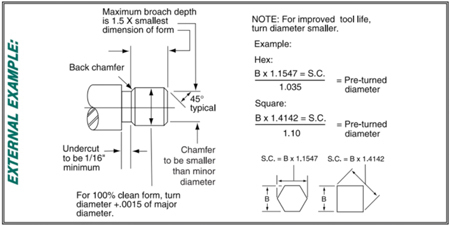 First, for internal operations, the part must be pre-drilled and chamfered prior to broaching (Figure 6). It is recommended to open the pre-drill larger than the minor diameter of the form to allow for easier cutting, reduced pressure, and longer tool life. Additionally, the depth of the pre-drilled hole must extend past the form to leave room for chips to accumulate. 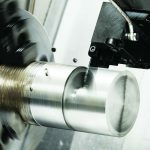 When machining a through hole, or if a recess can be added at the bottom of the form, the chips will break off cleanly. If an undercut is not acceptable and the chips must be removed, they can simply be machined off after broaching with a drill or boring tool. The second requirement for success is to machine a 45-degree lead chamfer slightly larger than the major diameter of the form. The chamfer helps to guide the broach, ease the cutting forces, and extend tool life. External operations are similar with respect to part preparation. The outside diameter of the part must be pre-turned below the major diameter of the broach, and a 45-degree chamfer machined onto the leading end (Figure 7). If the form is the full length of the part, the chips will simply break off. However, if you are not broaching past the end of your part, a back chamfer or undercut is required to break the chips. Rotary broaching offers significant advantages for gear manufacturers. The manufacture of gears requires tight tolerances and precise forms. A broach tool can be created to meet the precise specifications of a customer’s gear and will cut within a .0004” tolerance. 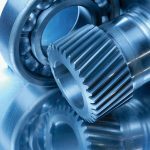 Additionally, the ability to be used on a lathe and minimal time it takes to cut the gear teeth allows for rapid manufacture of large production jobs. Also, because both internal and external forms can be created with rotary broaching, mating tools can be produced to ensure precise tooth fit between gears. With minimal set up time and part preparation, any shop that owns a lathe, mill, or other CNC machine can utilize rotary broaching to successfully manufacture gears while reducing costs and increasing efficiency. 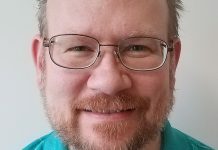 Jeff Tryles is director of sales and technical assistance at Slater Tools Inc. where he has been involved in application engineering for close to 20 years. His expertise is in custom broaches and application support. Founded in 1951, Slater Tools is an industry leader for standard and custom broaching tools. For more information, visit www.slatertools.com.